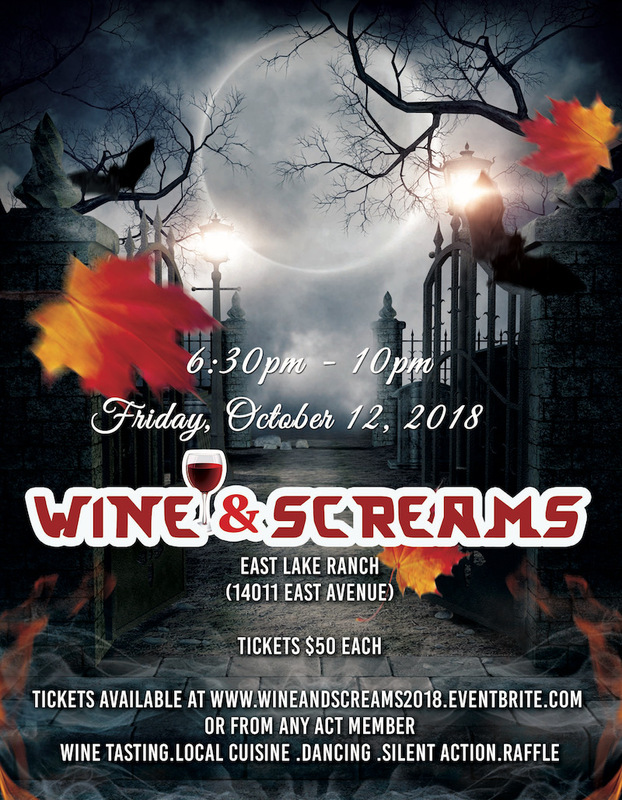 Join us October 12th for Wine & Screams! Join us at 6:30pm for dinner and drinks while hearing from community representatives about whats happening in our community to help children in need. We are honored to be featured in Sierra Vista's 45 Year Thank You Campaign! We love Sierra Vista and the great work they do for those in need in our community.